Red Blitzer e liquid is a unique special blend of blue raspberry, sweet candy, apple and sweet spice. A complex, but brilliant, vape that will excite your taste buds with every vape. WHAT IS RED BLITZER E JUICE LIKE TO VAPE? As soon as you inhale this e juice flavour your taste buds will engage your brain to try to get a handle on the superb taste that's hijacking your mouth. A blend of blue raspberry, green apple, sweet spice and candy gum flavours all combine and present a new taste with each vape. The candy and blue raspberry are the forefront flavours followed by a hint of apple in the background a subtle sweet spice. The taste is amazing and on exhale the flavours are just as strong with a pleasant fruity sweet aroma created from the exhaled vapour. 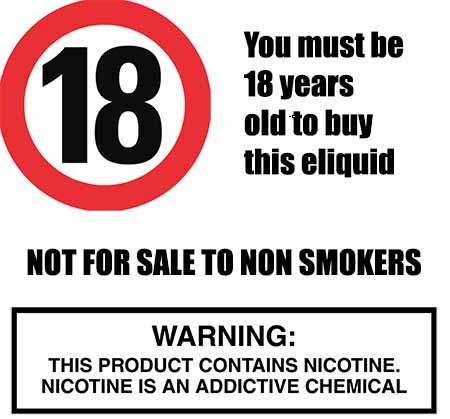 At The Vape Shop all our own brand UK produced premium e liquids DO NOT contain:- Diacetyl, Acetoin, or Acetyl Propionyl, refined sugars, protein, genetically modified ingredients, animal ingredients of any kind, preservatives, sweeteners, or colours. 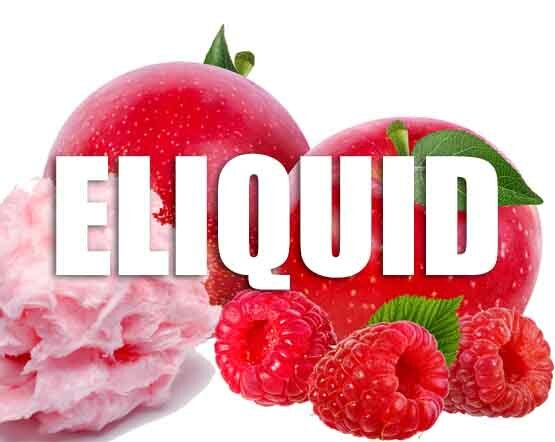 We pride ourselves in the strict e liquid manufacturing standards of all our premium fruit e liquids and make sure that they are gluten free and suitable for vegetarians, and vegans. You can rest assured when purchasing this e liquid flavor that it contains only the purest ingredients.